Welcome to the Town House Inn & Suites. Located a mere 20 minutes from New York City, the Town House Inn & Suites offers inexpensive accommodations for the budget-conscious traveler. The Town House Inn & Suites’ 60 newly renovated rooms are individually temperature controlled. Jacuzzi rooms are available. Microwave, refrigerator, Iron and Ironing board, Tea and coffee machine can all be provided upon request (request should be made while making the reservation). Convenient access to all major intersections and in close proximity to Paramus and Garden State Mall. 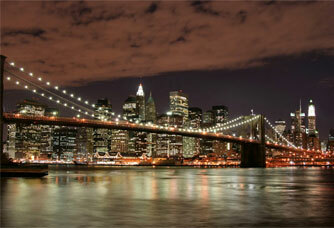 Public transportation to and from Manhattan is available from the hotel entrance - Hours of operation: 6AM till midnight. Plenty of eateries are located nearby. Ample car and bus parking space available. Let our friendly staff make your stay enjoyable! For website technical inquires/comments please click here. Site Designed and Maintained by WeGo Hospitality, Inc. © 2019 WeGo Hospitality, Inc. All Rights Reserved.